We're joining the war on waste and plastics! We know you all like to show off your mugs, ugly or beautiful, so now if you bring in your own mug your coffee will be £1.00 &amp; tea only 50p. Leave us a great review and get a free drink.  Take a picture of our food and tag it on Instagram @THEOFFICECANTEEN. Show your pic on Instagram at the till and we'll give you a free hot drink of your choice. It's so easy! It's Cheltenham Festival this week and we're only 5 min away from Worcester Shrub Hill station so why not come in for a bite of breakfast before you start your day?